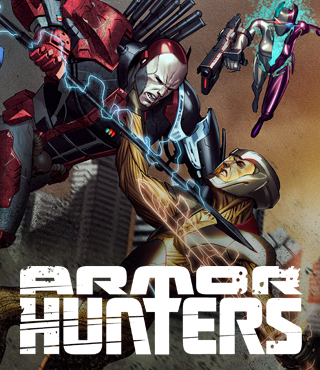 From across the void…the true history of the Armor Hunters revealed! 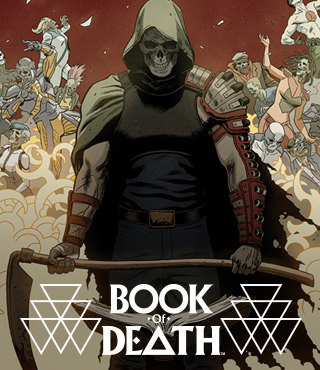 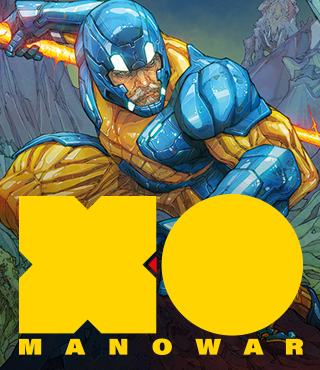 In the far reaches of deep space, an elite and hardened corps of soldiers has protected the galaxy by eliminating one unparalleled threat – a plague of X-O Manowar armors that has driven the universe to the brink of madness. 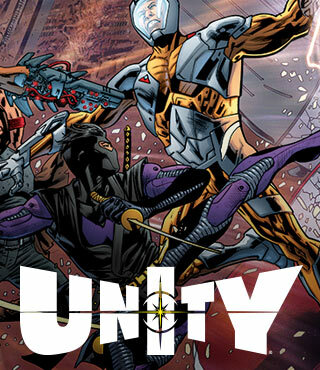 Now, for the first time, Robert Venditti opens the vault to reveal the stunning secret of the Armor Hunters – who they are, where they come from, and why a terrible secret from their past now threatens the present!